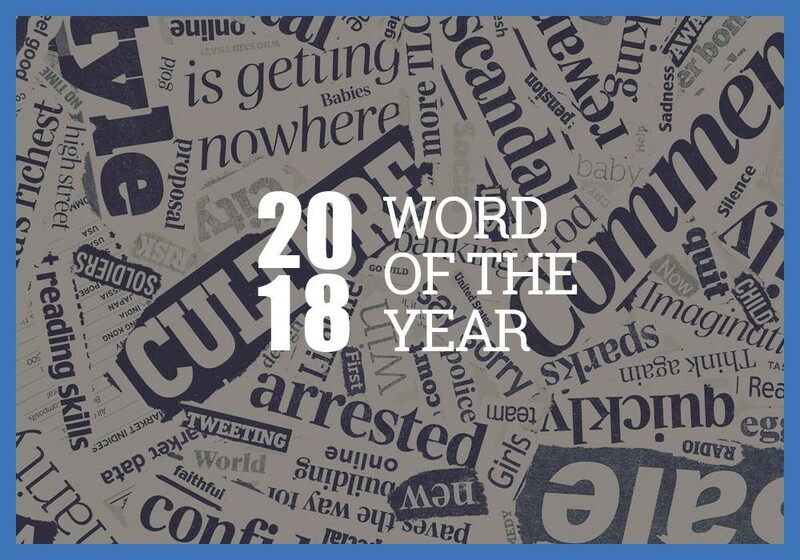 Dictionary.com’s 2018 Word of the Year—misinformation—is more than a word; it’s a call to action. Dictionary.com defines “misinformation” as “false information that is spread” and goes on to say its rampant spread poses new challenges for navigating our communications today. The meaning of “misinformation” is often confused with “disinformation,” but the two aren’t interchangeable. “Disinformation” means “deliberately misleading or biased information; manipulated narrative or facts; propaganda.” The difference between “misinformation” and “disinformation” is marked by intent. That means when people spread “misinformation,” they believe the information they are sharing. In contrast, “disinformation” is crafted and sent out with the intent to mislead others. A piece of “disinformation” can ultimately become “misinformation” depending on who’s sharing it and why. The point is to learn the difference between them, then heighten your sensitivity to their nuances—and don’t knowingly spread either. What can you do to fight misinformation at work and outside of your job? I encourage you to read more on this hot issue by doing an online search. Share your thoughts here.